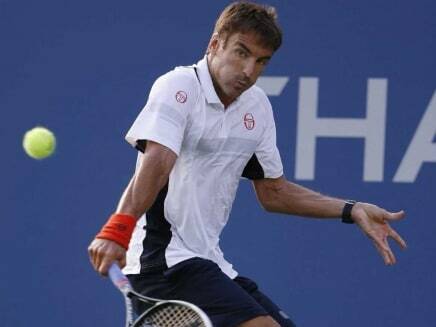 Tommy Robredo has admitted that his hip injury may have a slight impact on his Australian Open plans as well. In what proved to be a grueling test of skill and fitness, Andy Murray came back to win the title clash of Valencia Open against Tommy Robredo. Tommy Robredo saved five break points to force a first-set tiebreaker, which he dominated and won after the American netted a forehand. In the second set, Robredo had no unforced errors and broke Isner before serving out the match at love. 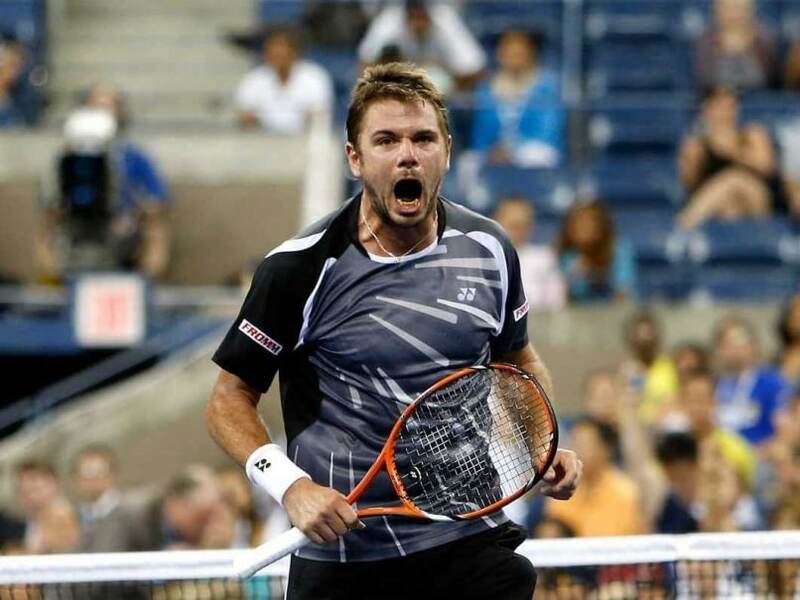 Stanislas Wawrinka fired 75 winners to beat Tommy Robredo 7-5, 4-6, 7-6, 6-2. Tommy Robredo, the 16th-seeded Spaniard was favored to get past Simone Bolelli, but the Italian took the first two sets and was eyeing the upset before Robredo rallied for a 5-7, 6-7 (5/7), 6-4, 6-3, 6-2. triumph. 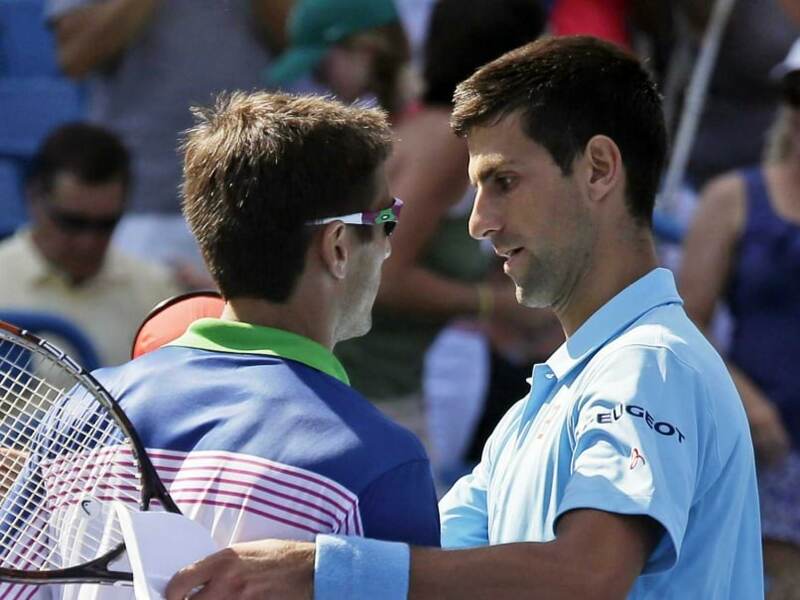 Spain's Tommy Robredo sent top-seeded Novak Djokovic packing 7-6, 7-5, the defeat coming a week after the world number one Serb was beaten in the third round at Toronto. 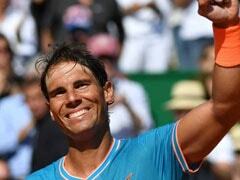 World No.2 Rafael Nadal will next face Richard Gasquet for a place in Monday's final. 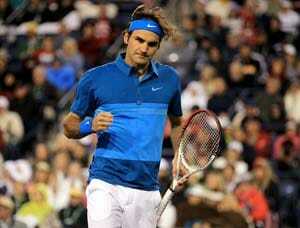 Federer suffered a stunning US Open fourth round straight-sets upset at the hands of Spanish 19th-seed Tommy Robredo on Monday. 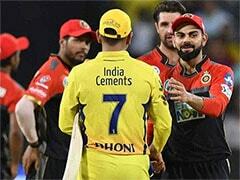 Federer fell to Spanish 19th seed Tommy Robredo 7-6 (7/3), 6-3, 6-4, dooming hopes for a potential quarter-final match with 12-time Grand Slam winner Rafael Nadal. 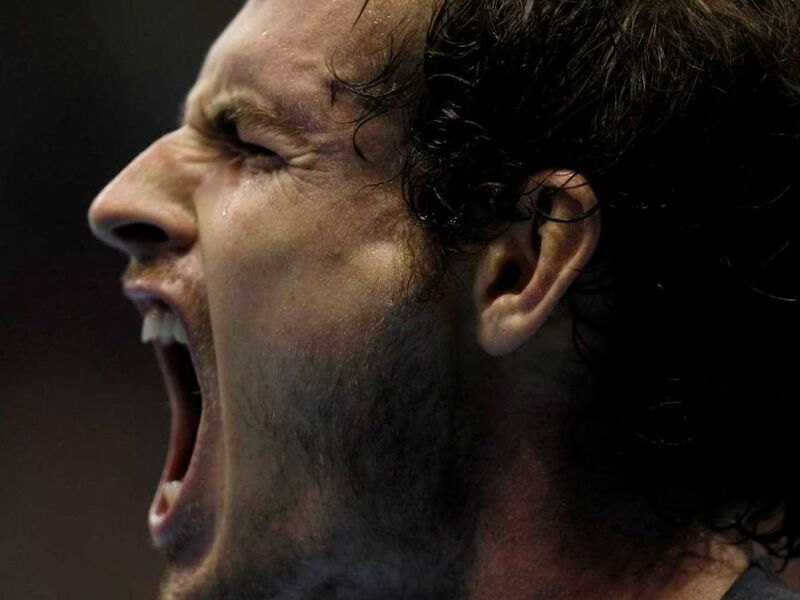 Andy Murray breezed past Spanish veteran Tommy Robredo, the 32nd seed, 6-2, 6-4, 7-5. Sergiy Stakhovsky, the world number 116, who sent seven-time champion Federer crashing out in the second round, went down 6-2, 2-6, 7-5, 6-3 to experienced Austrian Jurgen Melzer. 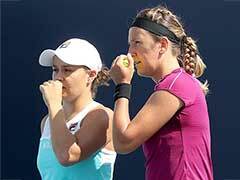 The bottom half of the women's draw has been devastated after world number two Victoria Azarenka withdrew with a knee injury and world number three, Maria Sharapova, the 2004 champion, slumped to shock defeat against Portuguese qualifier Michelle Larcher De Brito. He simply had nothing left in the tank against David Ferer in the French Open quarterfinals after needing to come back from two sets to love down in three successive rounds -- the first man to do so since Henri Cochet at Wimbledon in 1927. 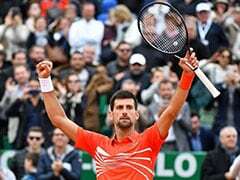 French Open miracle man Tommy Robredo, the first player in 86 years to win three successive Grand Slam matches from two sets to love down, revealed he could hardly hold his racquet because of pain. 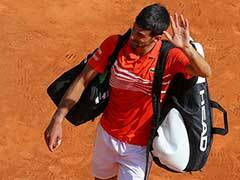 Tearful Tommy Robredo became the first man in 86 years to come back from two sets to love down in three successive Grand Slam matches to reach the French Open quarter-finals on Sunday. Kei Nishikori became the first Japanese man to reach the last 16 of the French Open in 75 years on Saturday when he defeated Benoit Paire of France 6-3, 6-7 (3/7), 6-4, 6-1 in a third round match. Tommy Robredo of Spain quit his first-round match at the Swedish Open because of an injured left thigh. Former US Open champ Juan Martin del Potro advanced to the semifinals of the ATP Master 1000 tournament on Thursday when Tommy Robredo withdrew before their match with an injury.